If you’re looking for an opportunity to diversify your investment portfolio and receive an income while you’re enjoying an overseas lifestyle, a rental property in the UK could be just what you need. Although the UK housing market might be showing signs of cooling down in the capital, throughout much of the country it still has a long way to go before returning to pre-crash levels. But just how easy is it to find a buy-to-let mortgage for UK expats? With prospective borrowers based across Europe and on the other side of the world, it can be difficult for lenders to create an accurate picture of the level of risk a deal represents. The result is that some lenders choose to leave the expat market entirely. However, that does not spell the end of your search. Thankfully, there are more specialist lenders you can turn to find a competitive buy-to-let mortgage deal. The requirement for a lender to have a thorough understanding of a borrower’s financial circumstances can result in lengthy telephone interviews that can last a couple of hours. For many expats, the change in time zones can make such calls extremely inconvenient. Lenders will also want to carry out credit searches and identity checks to make sure everything with the would-be borrowers is as it should be. As many of these checks are automated, they can fail if the borrower is not on the electoral roll, doesn’t have a UK address or landline or does not use a UK credit card. The result is that some borrowers can be turned away for buy-to-let mortgages for expats when they would otherwise be accepted. Buy-to-let mortgages for foreign nationals are products sought by those who are living or working in the UK on a visa who want to invest in a buy-to-let property in the UK. The trouble is that a buy-to-let mortgage for a foreign national can be difficult to secure. 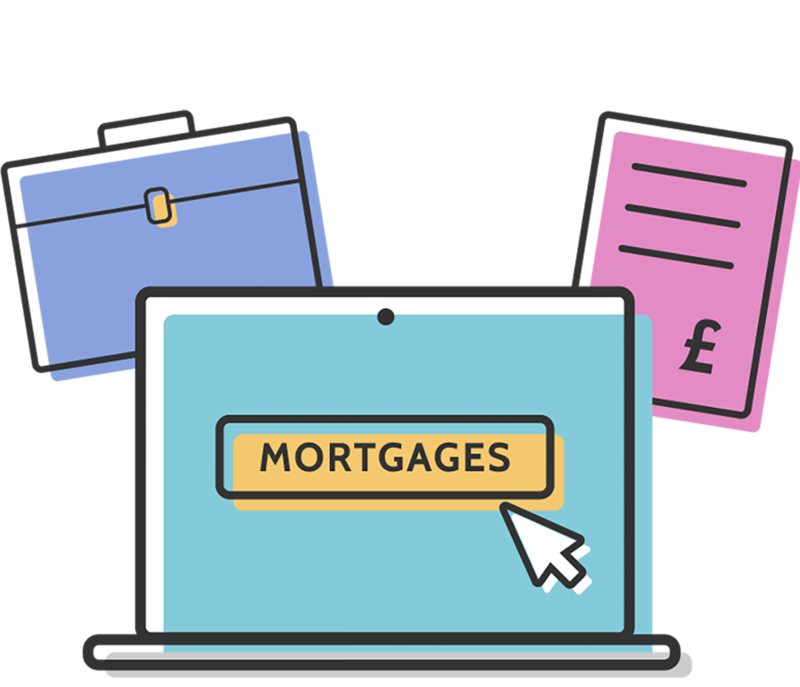 Many high street lenders have become unwilling to lend to foreign nationals following the economic crash, but thankfully there are still a number of lenders who will consider your mortgage application on its merits. In many cases, to find the best deal on a buy-to-let mortgage for foreign nationals, or a BTL mortgage for a non-UK resident, you’ll be best served working with a specialist advisor with experience in this particular sector. Please complete the enquiry form for a free, no-obligation initial consultation to help you find the right deal.